Reservoir heterogeneity refers to the spatial distribution and various internal attributes of reser-voir are uneven, because of the effect of depositional environment, diagenesis and tectonic in the process of reservoir formation. Reservoir heterogeneity plays an important role on exploitation of oil and gas as well as redevelopment of the residual oil in old fields, so it has been the difficulty and emphasis of reservoir research. 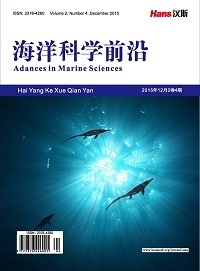 With most of continental clastic oil-gas fields entering into the middle or last period of development, the exploration and development of marine carbonate oil- gas fields become increasingly important. 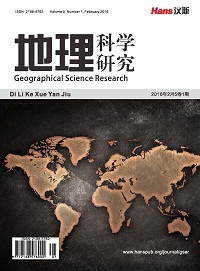 As the exploration of marine carbonate oil-gas fields in Tarim, Sichuan Basin made a major breakthrough; the research and evaluation of carbonate reservoir heterogeneity become more and more important. 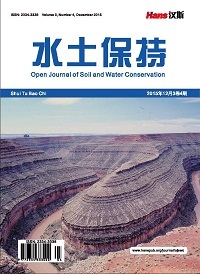 Summarizing the research status, cha-racterization, research methods and so on of carbonate reservoir heterogeneity by referring to large amount of data and drawing lessons from clastic reservoir heterogeneity research tools, with the combination of multiple disciplines and the application of technology of reservoir geologic modeling, carbonate reservoir heterogeneity research will reach a new stage. 熊琦华. 油气储层地质学[M]. 北京: 石油工业出版社, 1998: 129-135. 张云鹏, 汤艳. 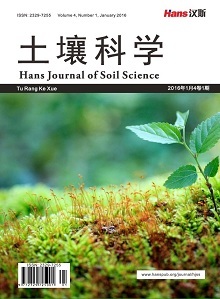 油藏储层非均质性研究综述[J]. 海洋地质前沿, 2001, 27(3): 17-22. 于兴河. 油气储层地质学基础[M]. 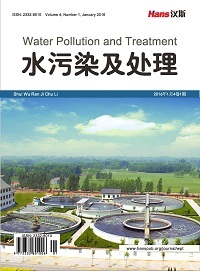 北京: 石油工业出版社, 2009: 325-359. 张兴平, 衣英杰, 夏冰, 等. 利用多种参数定量评价储层层间非均质性——以尚店油田为例[J]. 油气地质与采收率, 2004, 11(1): 56-57. 岳大力, 林承焰, 吴胜和, 等. 储层非均质定量表征方法在礁灰岩油田开发中的应用[J]. 石油学报, 2004, 25(5): 75-79. 朱德燕. 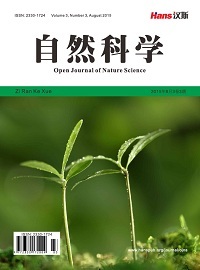 储层非均质性研究[J]. 西部探矿工程, 2004(9): 76-77. 王志杰, 温长云, 冉雪梅. 运用灰色聚类方法确定储层非均质分布[J]. 成都理工大学学报(自然科学版), 2006, 33(3): 271-275. 杨少春, 杨兆林, 胡红波. 熵权非均质综合指数算法及其应用[J]. 石油大学学报(自然科学版), 2004, 28(1): 18- 21. 文华, 孙娜. 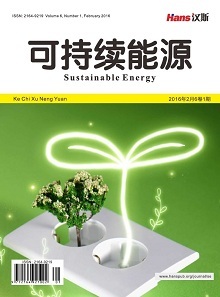 一种定量描述气藏储层非均质性的新方法[J]. 特种油气藏, 2011, 18(1): 51-53. 朱筱敏. 沉积岩石学[M]. 北京: 石油工业出版社, 2008: 202-207. 王立恩, 姜复东. 碳酸盐岩储层非均质性定量表征方法[J]. 天然气技术, 2009, 3(1): 27-29. 强平, 曾伟, 陈景山, 等. 川东碳酸盐岩储层非均质模型[J]. 石油与天然气地质, 1998, 19(3): 205-210. 刘泽容, 杜庆龙, 蔡忠. 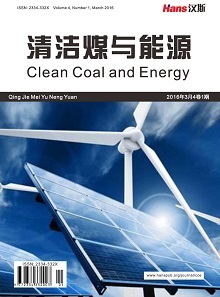 应用变差函数定量研究储层非均质[J]. 地质论评, 1993, 39(4): 297-301. 隋少强, 宋丽红, 赖生华. 储层非均质性定量探讨[J]. 油气地质与采收率, 2003, 10(4): 5-8. 朱筱敏. 层序地层学[M]. 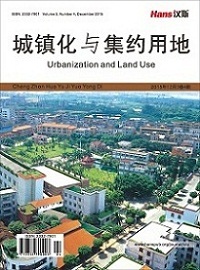 东营: 中国石油大学出版社, 2000: 82-101. 李春花, 喻高明, 胡福建. 储层宏观非均质性的研究方法[J]. 内蒙古石油化工, 2008(9): 163-164. 金强, Browton, J.R. 用生产井信息确定储层非均质性[J]. 石油大学学报(自然科学版), 1999, 23(2): 18-21. 廖新维, 沈平平, 杨永智. 利用试井信息确定储集层非均质性[J]. 石油勘探与开发, 2004, 31(增刊): 100-102. 吴何珍, 符力耘, 葛洪魁. 利用多井声波测井数据谱分析进行储层非均质性描述[J]. 测井技术, 2010, 34(3): 297- 301. 丁次乾. 矿床地球物理测井[M]. 东营: 中国石油大学出版社, 2002: 85-113. 金之钧. 中国海相碳酸盐岩层系油气勘探特殊性问题[J]. 地学前缘, 2005, 12(3): 15-22.